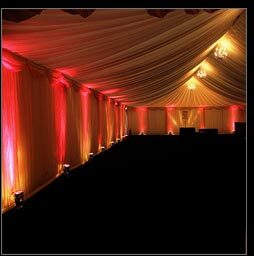 We can provide a range of lighting for hire to transform your dull marquee into a professional looking venue with ambient "wow" factor lighting to impress your guests. 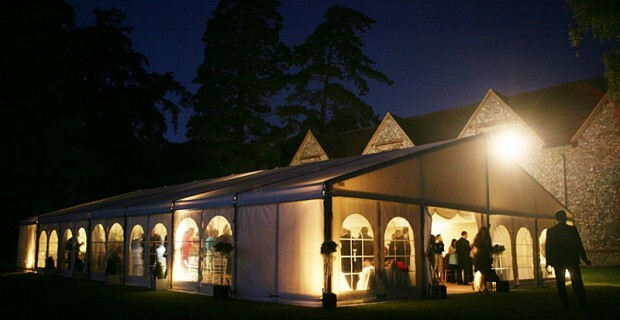 Both inside and out, our marquee lighting hire services are an ideal way to hire temporary lighting systems for your event. 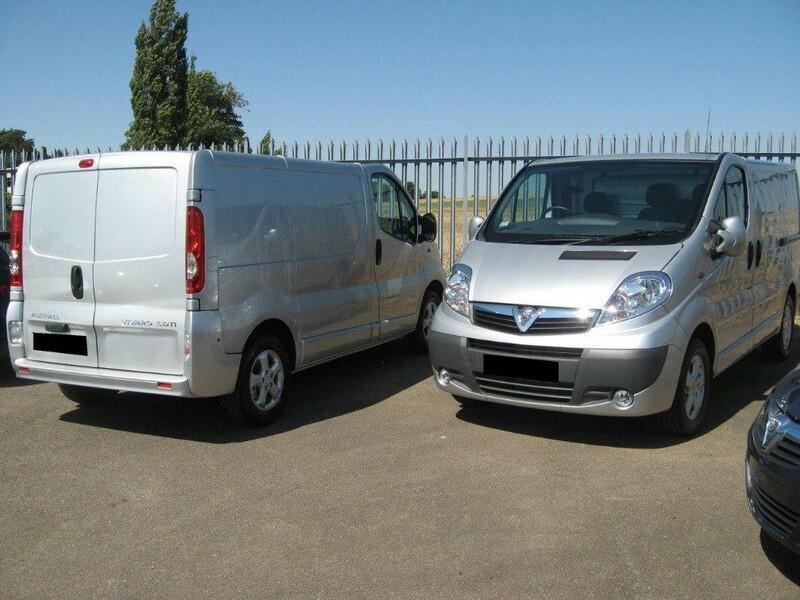 Fully covered with professional public liability cover and all PAT safety tested with onsite risk assessments carried out by our experienced technicians for your peace of mind. 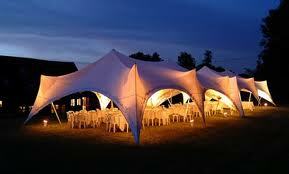 Every marquee lighting hire booking we undertake is bespoke and tailor made to suit the exact requirements of your event.